Kabuki offers a wide range of modern Asian cuisine, sushi, and cocktails. It is our goal to deliver an exceptional experience. Outstanding food, sophisticated ambiance, and first class service. 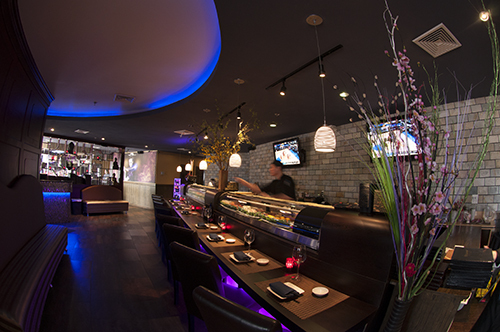 Both Kabuki's menu and design concepts are a blend of traditional and modern Asian times. We use only the freshest fish at our Sushi Bar, and the Kitchen infuses time old recipes with innovative preparation techniques to create a flavor all our own. Kabuki's signature dishes include: Rocky Shrimp Tempura, Five Spice Chicken, Mango Shrimp, Angry Dragon Roll, Six Flags Roll, Paradise Roll and the ever popular, Wakefield Roll. Our unique decor creates a comfortable, contemporary atmosphere unlike any other in Rhode Island. 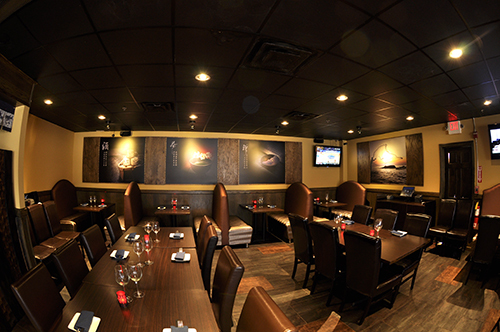 The main dining room is mostly filled with soft leather covered booths that provide the most comfortable seating. The dining room also offers guests a quiet, candlelit dinner separate from our lounge area. 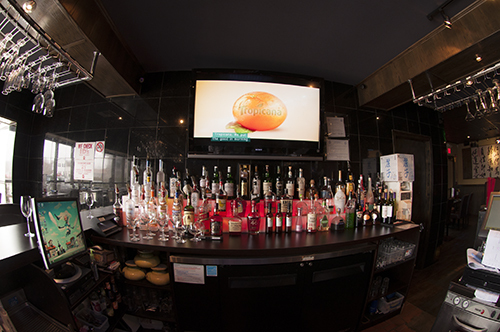 Kabuki's Bar & Lounge accommodates over 60 people. Featuring a number of premium Japanese Sakes, Signature Cocktails, Scorpion Bowls (and let's not forget the Sake Bombs). Kabuki strives to maintain a reputation of consistent quality, providing each guest with a memorable dining experience. We look forward to seeing you soon!